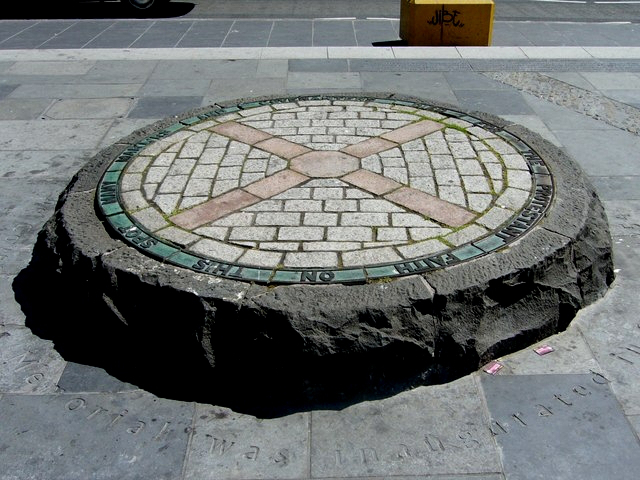 In 1685, the Covenanters may have trained for a rising that they later refused to join. 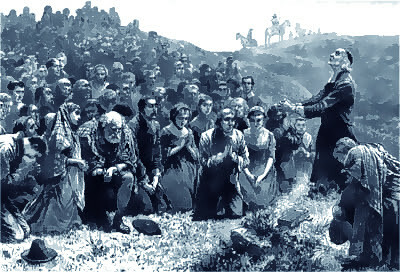 When he was captured by John Graham of Claverhouse, among the things that John Brounen gave intelligence of was a field preaching by James Renwick at the back of Cairn Table hill on the edge of Ayrshire when 260 men mustered for weapons training in early 1685. 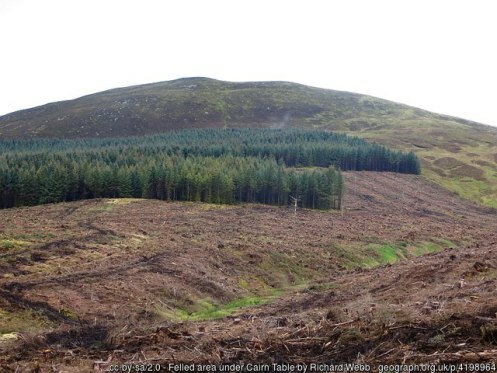 It is clear that Renwick’s Covenanters were preparing for a confrontation with the Scottish Army, as records of their musters are extremely unusual. The Cairn Table muster was the largest gathering of armed militant Society people between the Battle of Bothwell Bridge and the Revolution. The question is why? The historical evidence does not make it clear when the muster took place. Can a time frame for the muster be pinned down? Was it on Sunday 22 March, 1685? Why did it take place? ‘He gave account of the names of the most pairt of those that wer there [in the attack on Newmilns Tower on 25 April, 1685]. They were not above sixty, and they wer all Gaston and Neumilles men, saive a feu of Streven parish. He gave also acount of a conventicle keeped by [James] Renek at the bak of Carantable, where there wer threttin scor  of men in armes mustered and exercised, of which number he was with his hallard. Brounen provided intelligence on three events.